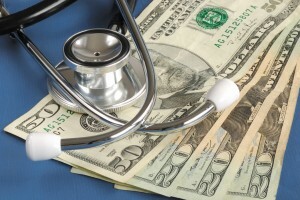 Pinnacle offers low cost cash rates for people without insurance. New options are becoming available to Californians for insurance. Please visit our page for people with no insurance to learn more.Depending on your income, you may qualify for no cost health care or for a subsidized health plan with moderate costs.